It's been more than a week ago, when we published our release post. It's time to write short summary and shed some lights on our future plans. During the first week we've got over one hundred new blogs. Maybe this is not much compared to the whole Steem community but we personally feel it as a good start. Engrave is a totally new project with totally new aproach here on Steem and it need time to grow and become visible. Fortunatelly, since the release date, there was no a day without new user or two. Our bloggers have written dozens of new posts. A lot of them have included great feedback which we gona take into consideration. It's always great to hear even bad things - it helps us to become better and better. New users means new perspectives. We couldn't test anything without real and differential bloggers and we were aware of potential problems after release. It seems that there was a few minor problems and bugs, but most of them are already fixed. If you are interested in a technical staff, you can follow Engrave project on github.com. ... and few more small bugfixes. We are also active on our Discord server and ready to help anyone who encounter problem with Engrave platform. Just join it and say hello. 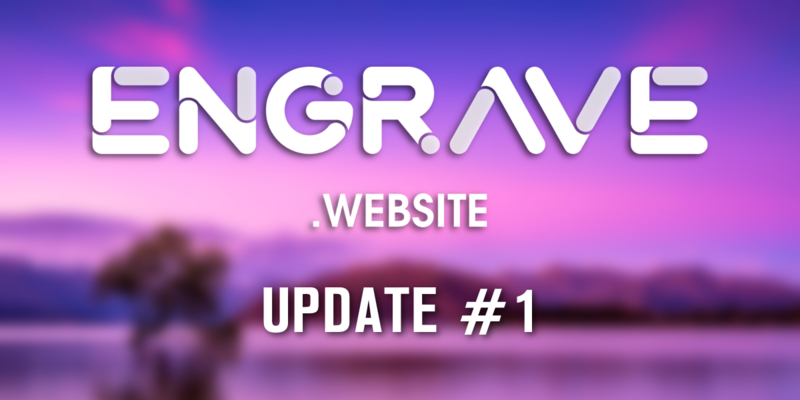 And it's time to say something more about our future plans and direction of Engrave platform development. But don't worry, firstly we are going to fix all problems that bloggers may potentialy encounter. But it's necessary to show everyone what we are able to do and how the real blockchain-based blogging platform should look like. It's crucial for entire the Steem network to give valuable people from outside of the community a possibility to quickly create a blog and start using Steem network on demand. Bloggers want to test a new solution without waiting weeks for a new account. And after HardFork 20, blockchain has the ability to create discounted accounts, which we're going to use. Our next milestone is to give the opportunity for users to create blogs on demand, regardless if they have Steem account or not. Right now creating blog takes seconds but it's necessary to have Steem account. We want to get rid of that restriction and we know how to do it. We just need some help and time to develop a stable solution. Almost every blogging platform allows its users to schedule posts. ENGRAVE won't stand behind and we're going to introduce that possibility in coming weeks. Scheduler combined with drafts will let bloggers create content on regular basis. We already ordered a few more templates from different designers. They will suit more topics for our users' blogs. We know that the choice is what's important in the matter of blog appearance. It's not only about default templates. Everyone should be able to customize or create their own template and use it on their blog. We have already developed an advanced template system and we will soon give the ability to upload your own theme as a ZIP file. The documentation is almost ready, it just needs some polishing. ENGRAVE is using blockchain principles wherever it's possible. Thanks to advanced mechanisms like beneficiaries it's possible to introduce things that are not possible on any other platform. We are working on internal Themes Market. It will allow developers to share their own, custom templates and generate passive income. Thanks to that bloggers will have a large number of great templates which can be bought or rent without making any transfer. Blockchain will handle everything automatically. 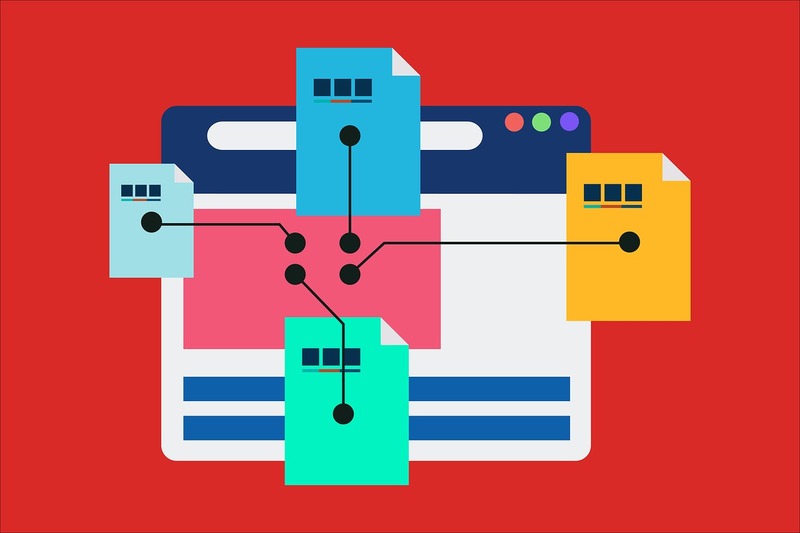 Custom blogs with custom appearance and custom domains allow people to gather audience much more involved than any other solution based on Steem. We will provide an internal market for people that want to share their content with different bloggers. Everyone will be able to offer space for ads or articles and any other user will be able to use it. It's not a secret that ENGRAVE is a commercial project and we're taking some commissions from users actively using our platform. But it gives us the opportunity to reward people that would like to help us reach new users outside of Steem network. We care about the entire blockchain ecosystem and want to emphasise taking care of newcomers. As we noted earlier - ENGRAVE is targeted both to Steemians and people outside of our ecosystem. We would love to spread the word about possibilities that ENGRAVE and Steem arise to everyone out there. We are going to create a team responsible for new users acquisition. ENGRAVE is targeted for single bloggers. But Steem blockchain principles suggest it as the best solution for creating editorial offices! And there is actually no good way to share access to a single account within multiple users. It's all about trust, but well... giving a key to your account is like giving a key to your apartment or bank account. You should definitely avoid doing that. Moreover, Steem network is growing much faster than voting can scale, which leads to a situation where it's hard to build your own audience and engage readers. Thus a natural solution is to cooperate in creating high-quality content like miners cooperate in other crypto mines to achieve better results in groups that individual. We identified these problems and possibilities along with needs, so we developed Engrave For Teams. An advanced project which allows everyone to create own editorial office and cooperate with other people on Steem in a safe and secure way. Engrave For Teams introduces mechanisms existing in other content management systems and even more because of Steem blockchain. Different authors with different permissions are able to cooperate, and editor-in-chief is in power to moderate and accept content before it's going to be published. Rewards settlement is handled automatically thanks to beneficiaries mechanism and of course website administrator is able to decide how much reward from posts should be transferred to the article's author. And... it's already working! 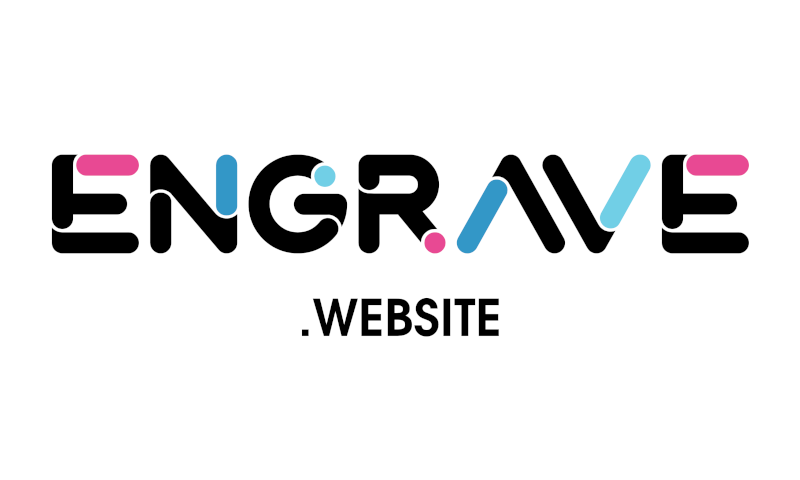 We haven't released it yet to the public, but you should definitely follow us (@engrave and @wise-team) to hear some news in the following weeks. You can take a quick look at glodniwiedzy.pl which is our first successful editorial office based fully on Steem. It allowed us to reach almost 130 000 readers starting from the February 2018. So we not only allow other authors to earn Steem but also we share information about Steem to a wider audience. If you are interested in Engrave and want to get familiar with our timelime, please make sure you follow @engrave account and stay tuned for our next post!